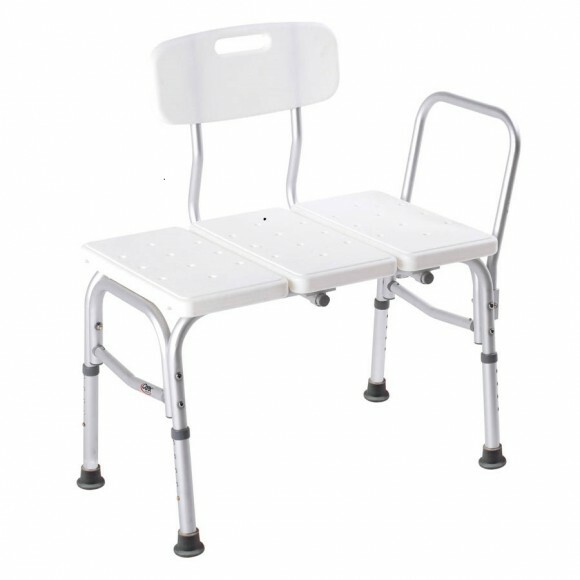 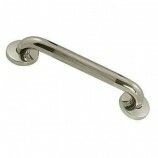 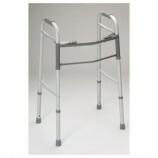 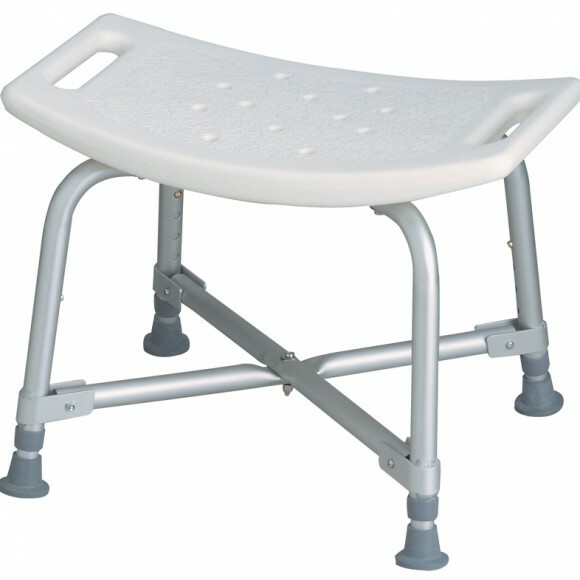 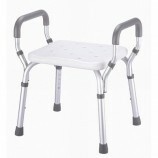 One very common bathroom safety product that is popular with elderly or disabled people a transfer bench. 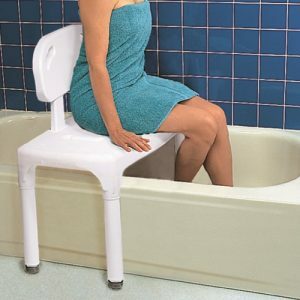 People with limited mobility use a transfer bench to get in and out of the tub. 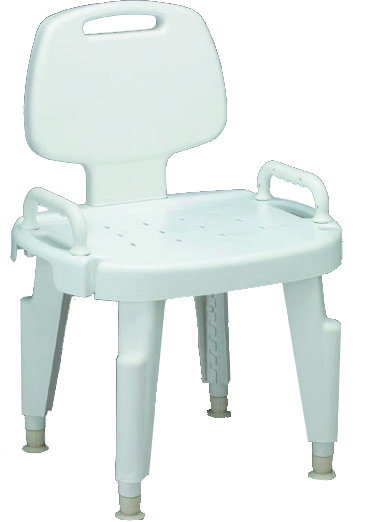 It usually has four legs with rubber tips to prevent slips, and there are various types of seats available that can slide or swivel. 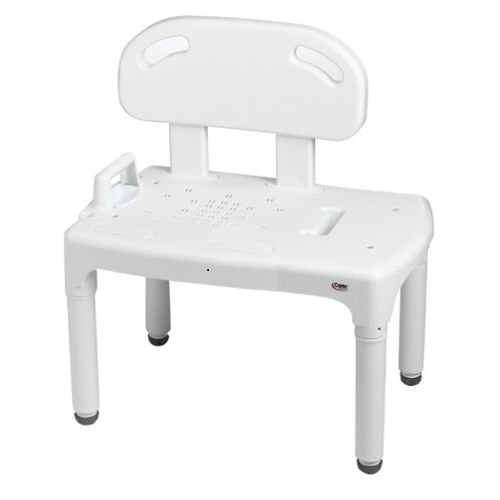 A transfer bench is typically made of sturdy plastic. 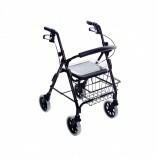 Some models may have a rust-resistant aluminum metal frame. 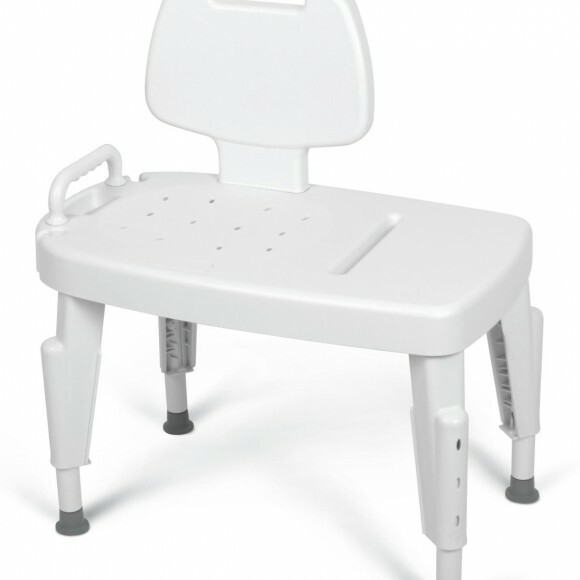 It is washable with mild soapy water. 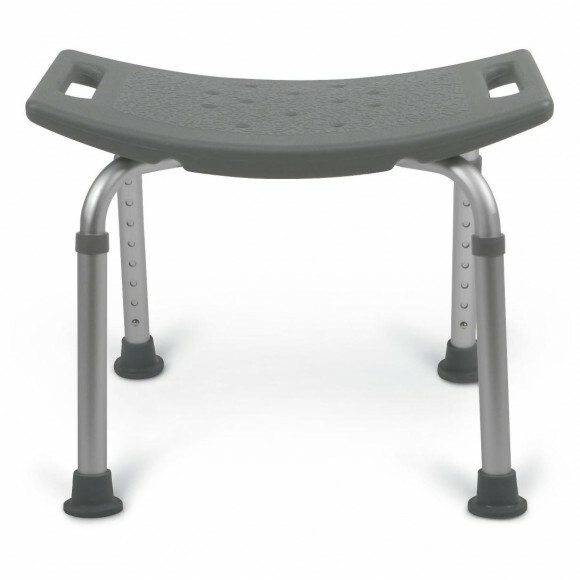 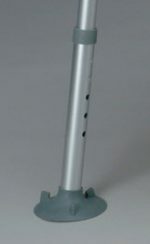 Some transfer benches come with rubber tips or suction cups on the feet of the legs to prevent the bench from sliding or slipping, potentially causing an accident. 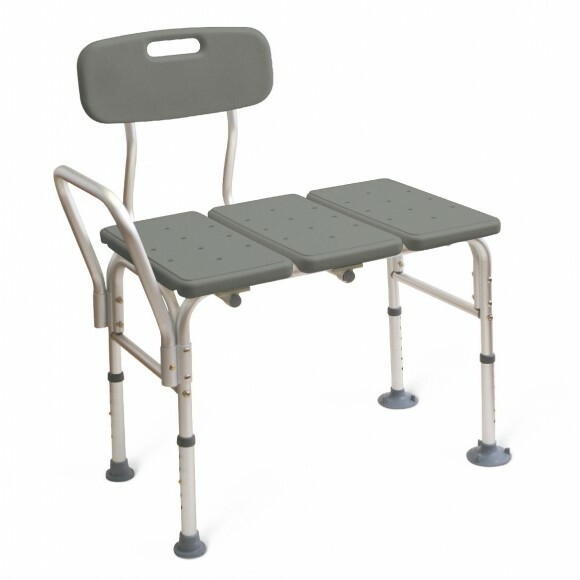 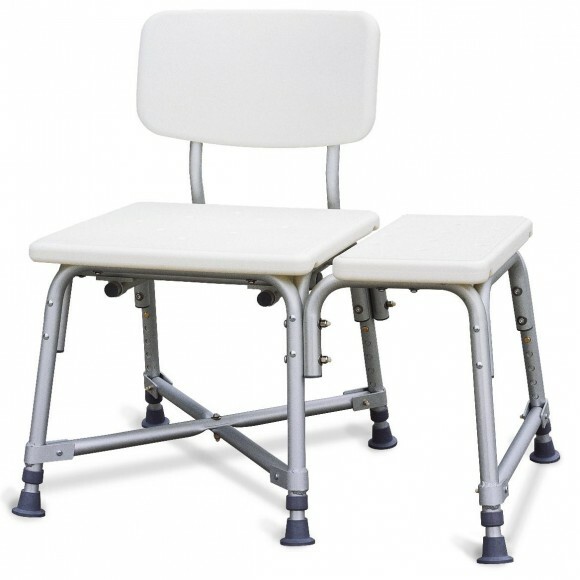 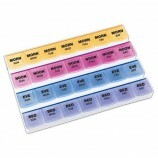 Most transfer benches support up to 300 pounds to accommodate a wide range of users. 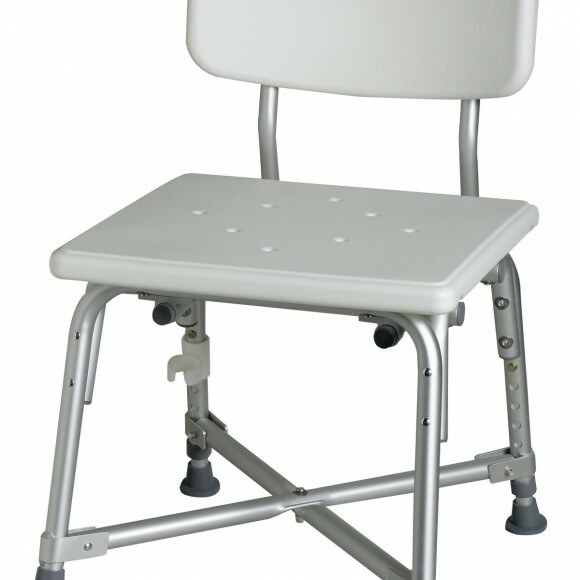 If you live in the vicinity of our retail store, in Woburn, Massachusetts, and are interested in learning more about transfer benches, come in for a demonstration by one of our expert sales associates. 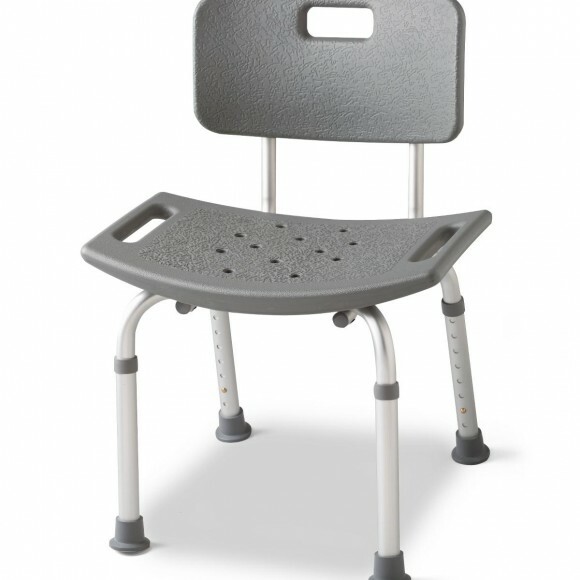 If you live outside of our area and have questions you need answered about transfer benches, call us at 1-781-933-2345 and we will be happy to answer your questions.